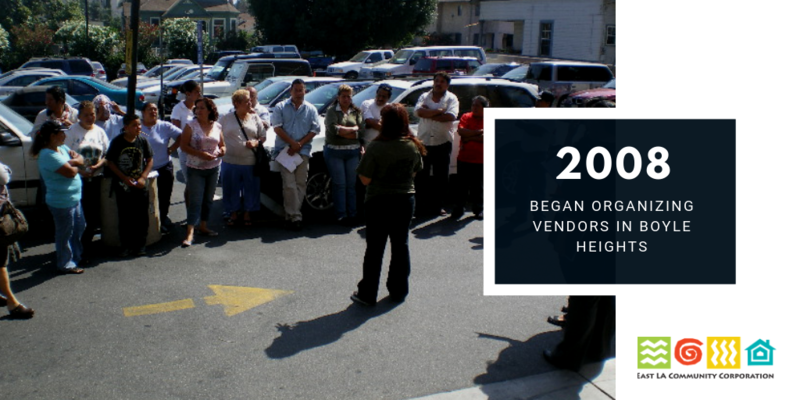 For us here at East LA Community Corporation and our partners at Leadership for Urban Renewal Network(LURN), Los Angeles Food Policy Council (LAFPC), and Public Counsel, the Los Angeles Street Vendor Campaign has always been about both protecting the rights and dignity of some of the most vulnerable workers in the city, and providing them with greater economic opportunity. 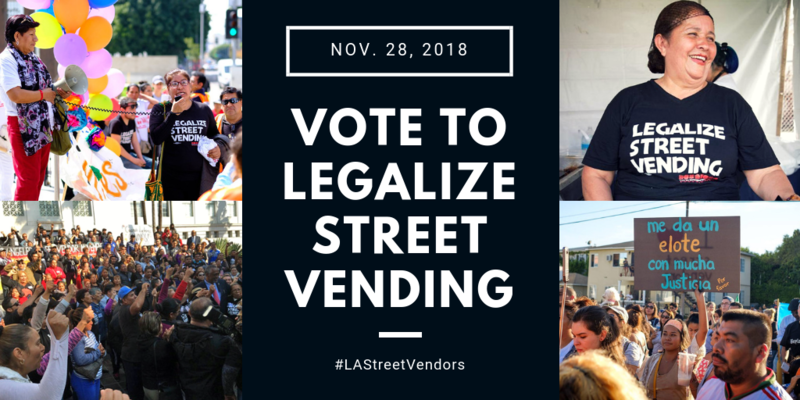 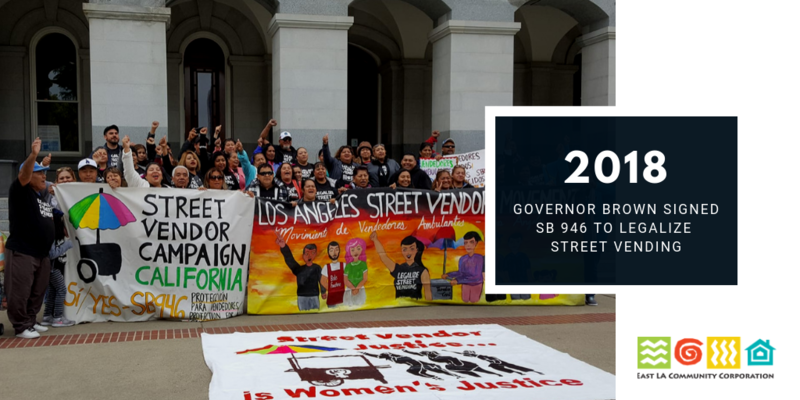 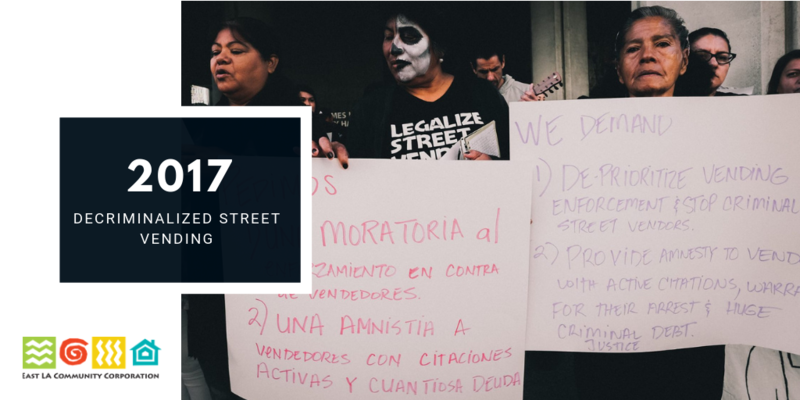 Approximately 80 percent of street vendors are women of color who contribute to the rich, diverse street food landscape through the informal economy — and when allowed to do their work legally and safely — contribute to the vitality of their neighborhoods and LA as a whole. 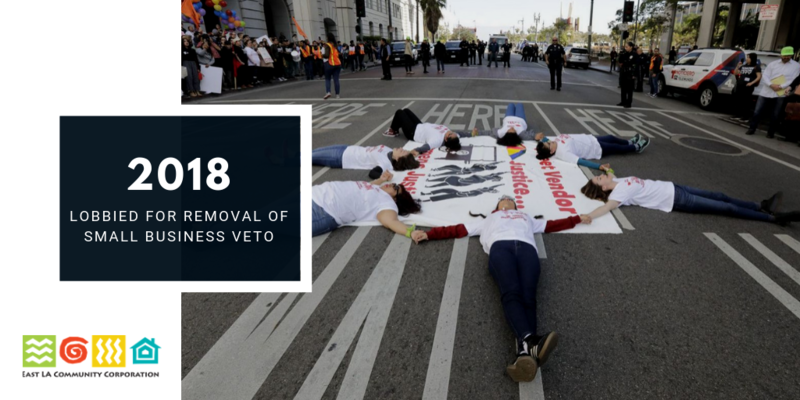 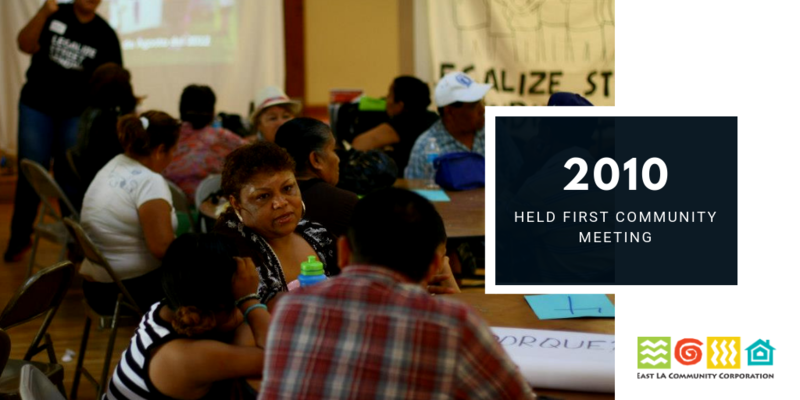 Shout out to our donors and funders for making this moment possible, including the support of the LA2050Activation Challenge. 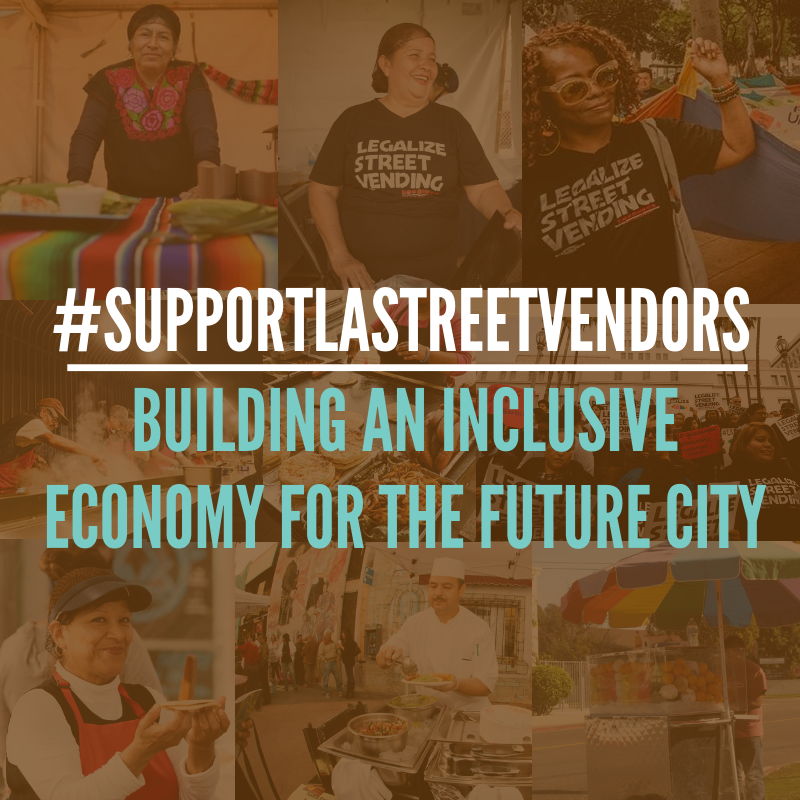 The LA2050 grant allows us to activate Angelenos to engage in and build an inclusive economy that supports our 50,000 street vendors, whose entrepreneurship contributes to our neighborhood economies and cultural landscape. 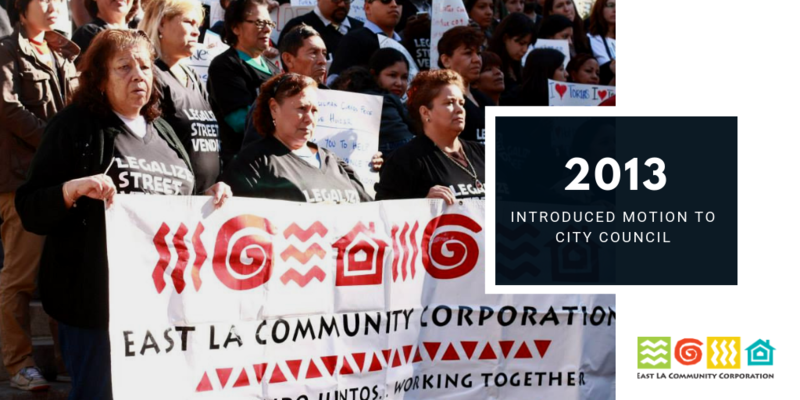 Learn more about how HEALU Network partners like ELACC and the Los Angeles Food Policy Council are advancing a healthy, equitable land use system here.